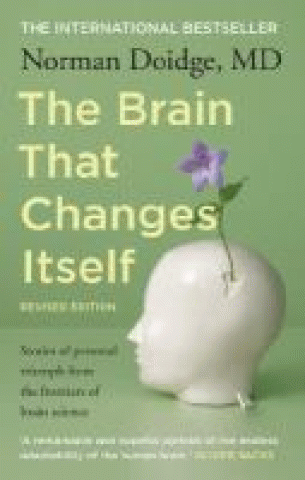 There is a book titled ‘The brain that changes itself’ by a Canadian psychiatrist and psychoanalyst Norman Doidge. It was an instant popular read. Since then there have been more and more books about brain and development of brain/neuro science that have made available on shelf. Recently Norman Doidge has written a new book, still about neuroplasticity “The brain’s way of healing : remarkable discoveries and recoveries from the frontiers of neuroplasticity“. How human brain works is a biggest puzzle that has attracted many generations of scientists, neurologists and others working tirelessly in cross disciplinary. Recent researches and works, from brain injury, to Alzheimer’s, to recovery from stroke, to behaviour change, to ADHD, to brain training, etc, have been published with exciting new discoveries and treatment. For your information and for your interest, we’ve come up with this laymen’s reading list and they are for borrowing at Parramatta City Library. This entry was posted in Non Fiction and tagged Books for your brain, Parramatta City Library by admin. Bookmark the permalink.